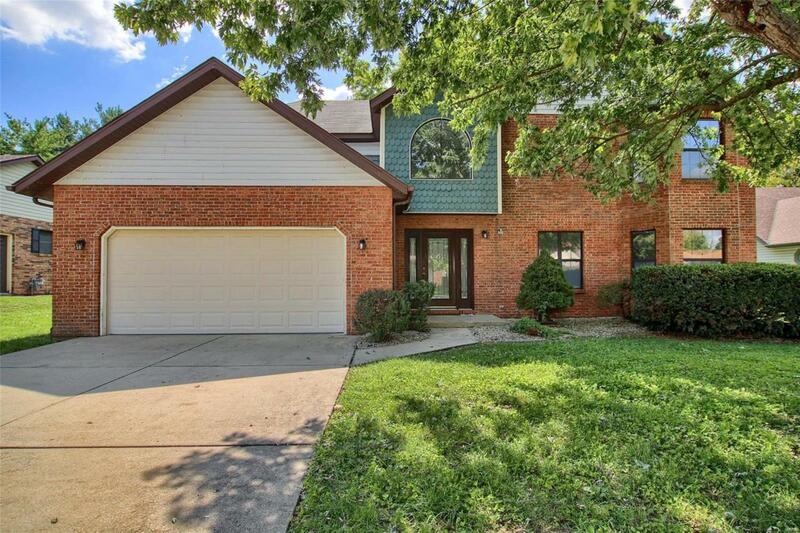 Enjoy this beautiful 2-story home on a large lot in the highly sought after community of Swansea, Illinois. 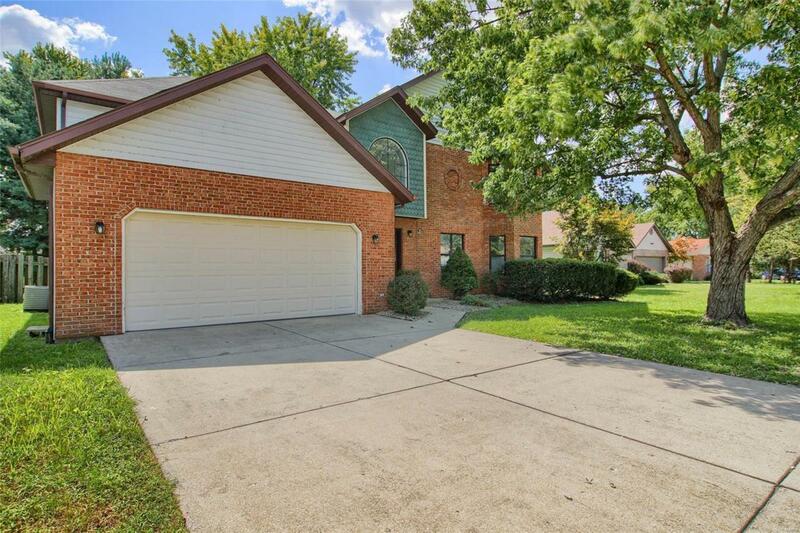 You're immediately welcomed by a hardwood flooring, vaulted ceiling foyer which leads to your living room, dining room, and family room which includes a fireplace. 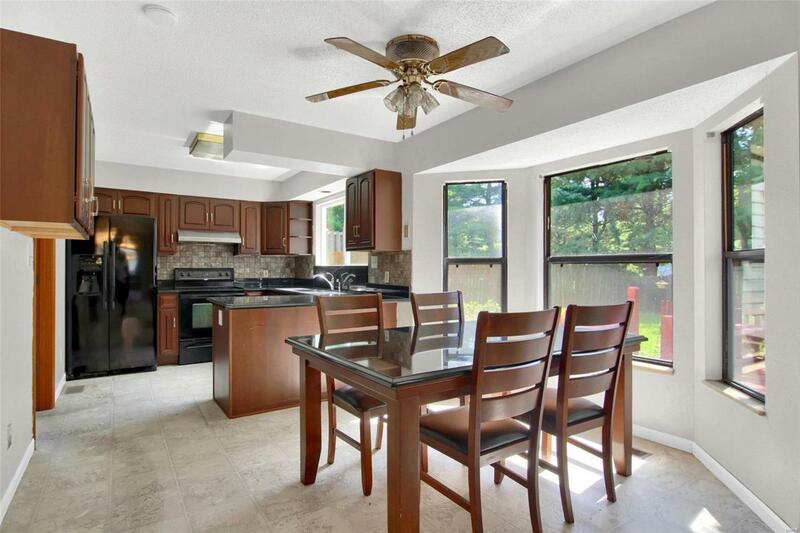 Next, you'll enjoy your naturally well lit eat-in breakfast room includes granite top table and your kitchen includes granite countertops, an electric stove/range, refrigerator and dishwasher. Main floor laundry is conveniently located off the kitchen. Off the family room is a large deck great for entertaining and enjoying your fenced-in yard with mature trees and utility shed. This home has 4 bedrooms, including a large master bedroom and walk-in closet with a double sink ensuite. 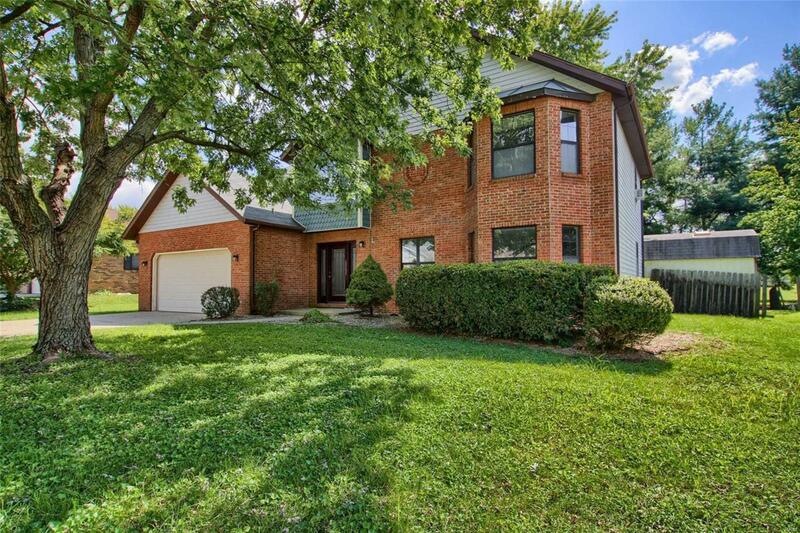 Enjoy this quiet, friendly neighborhood with easy access to bike trails, Metro Link, downtown Belleville, St. Louis, shopping, restaurants and schools. This house is move-in ready! Call your favorite agent to see it before its gone! Listing provided courtesy of Resper Group Real Estate. Listing information © 2019 Mid America Regional Information Systems, Inc.